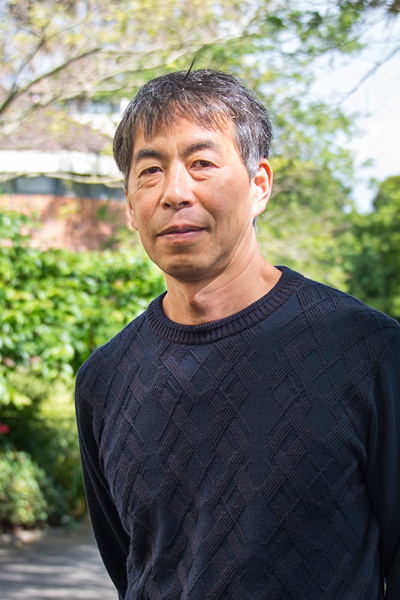 Taku has been teaching Japanese studies at IPU since 2007. Taku's lecture style puts emphasis on practical knowledge to understand Japanese cultural behaviour based on over ten years experience working in the hospitality industry after completed BA(Econ) at Doshisha University in Japan. He also has a MA(Hons) in LT and GradDip. in Translation Studies from university of Auckland. ESOL teacher in high schools in Auckland; Japanese tutor at University of Auckland; Worked in the hospitality industry in Japan.